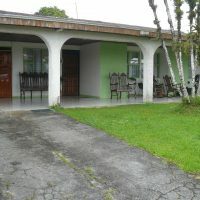 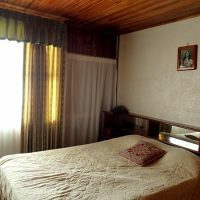 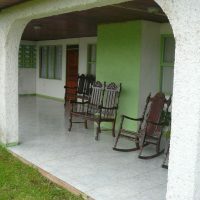 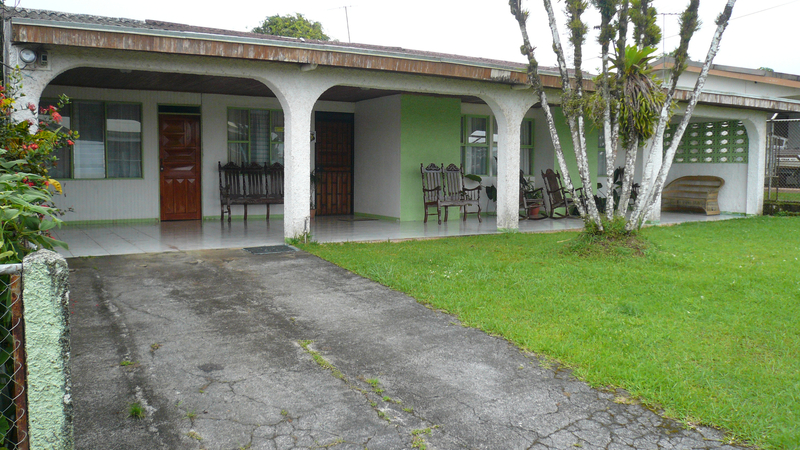 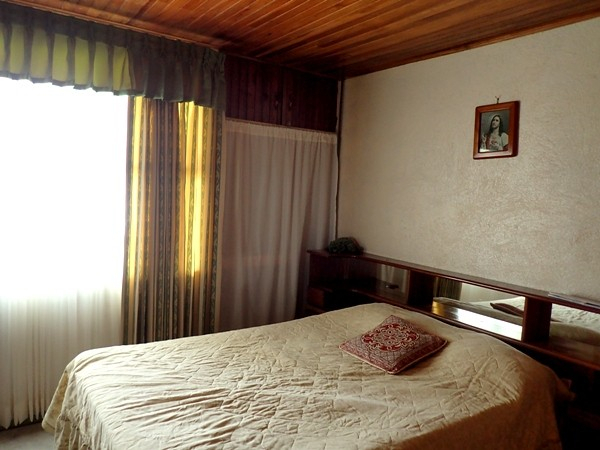 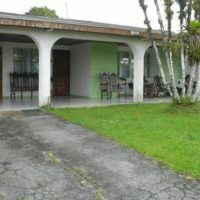 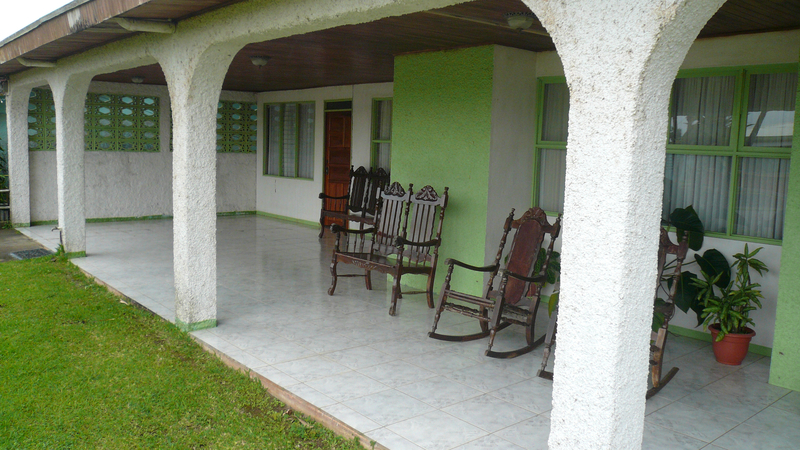 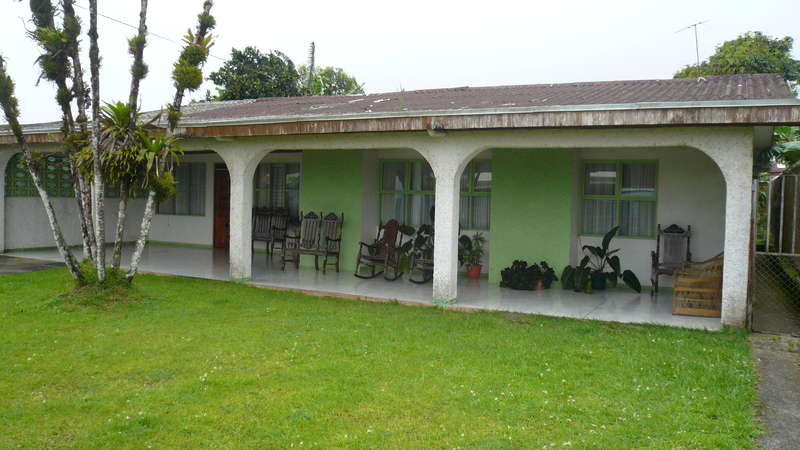 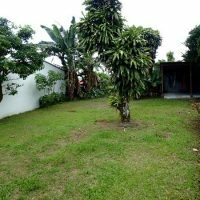 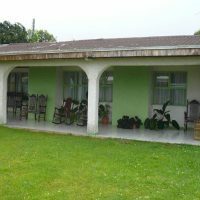 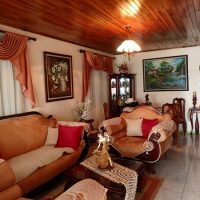 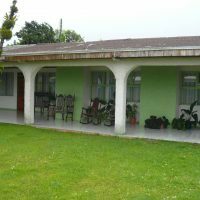 Spacious house in town, walking distance to supermarkets, banks, post office, restaurants… or the lake. 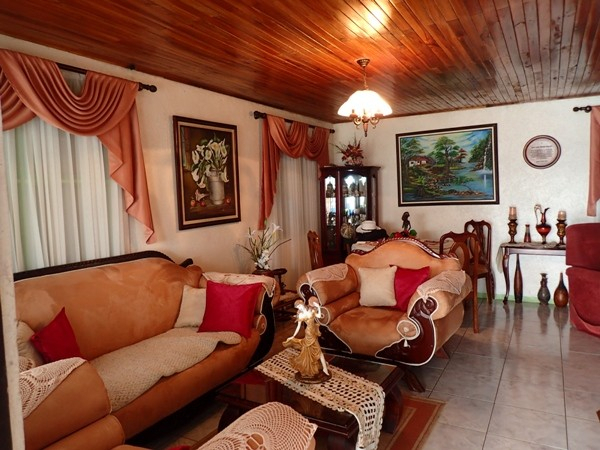 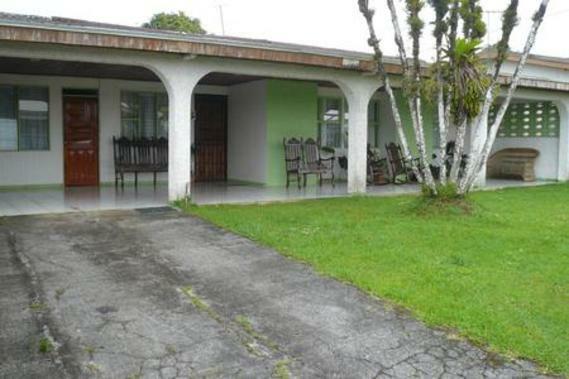 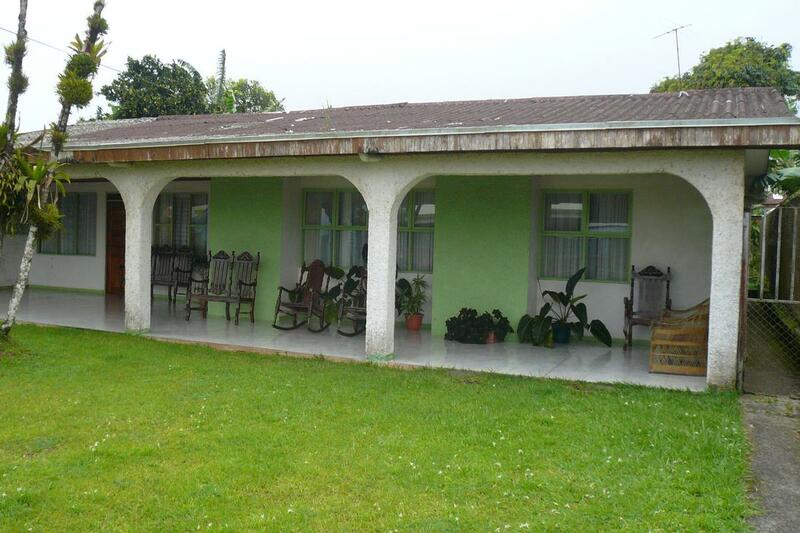 4-bedrooms, 3-bathrooms, nice front veranda and front yard, same as a good size backyard. 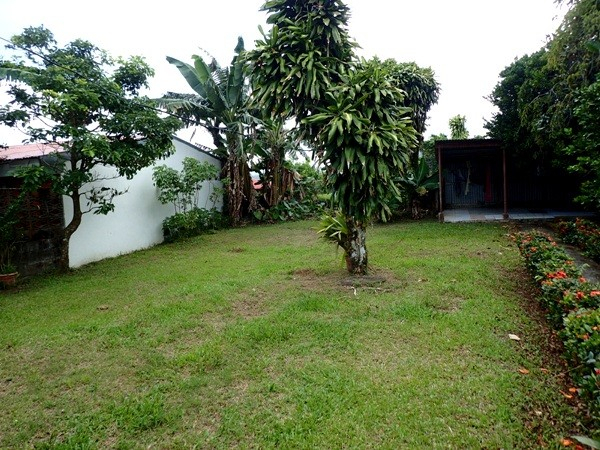 Fenced, fruit trees, lake view.